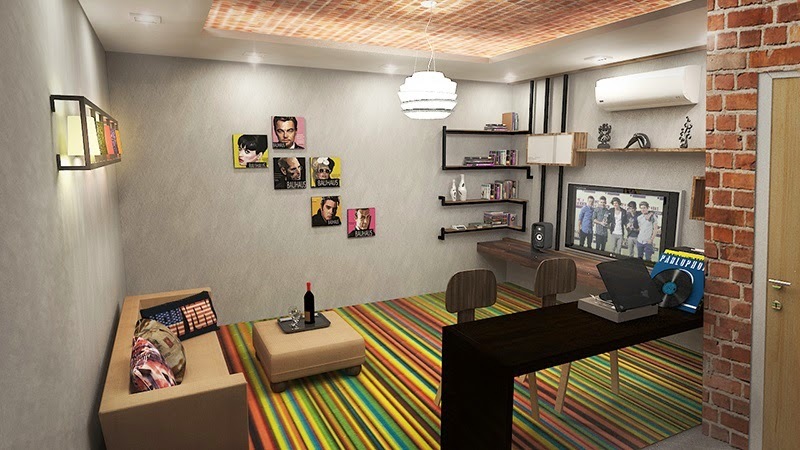 Liberty Tower @ i-City is a new freehold and fully furnished residential tower with units ranging from 466 sq.ft to 769 sq.ft and meticulous interior design inspired by modern New York lifestyle. 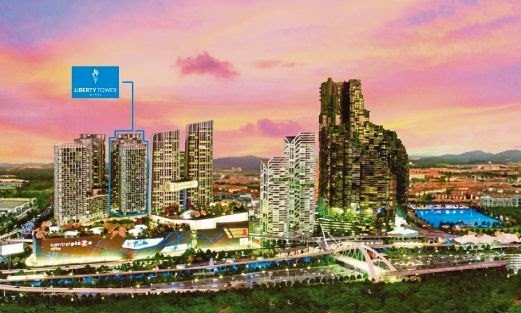 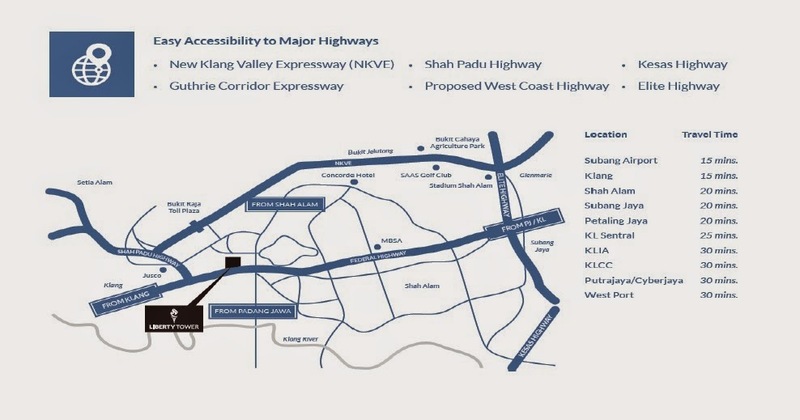 Connected via a pedestrian walk to the 1.5 million sq ft Central Plaza Mall which will be jointly developed by Central Pattana, Thailand's largest developer of retail properties and i-Berhad. 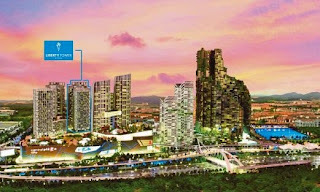 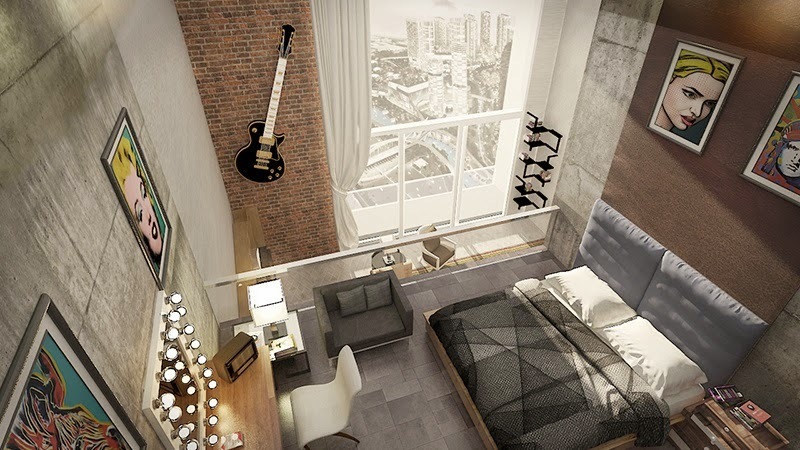 Liberty Tower @ i-City represents modern living with the ultimate expresssion of uncompromising quality.